Mother Nature has been great to Snowbasin Resort this January. 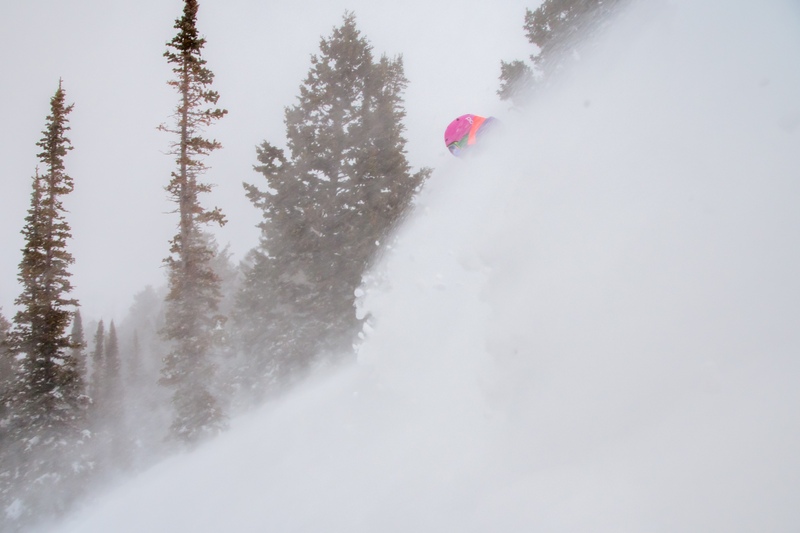 In the last week, Snowbasin Resort has received five and a half feet of snow and a total of ten feet in January alone. Currently Snowbasin Resort has the biggest base depth in Utah with 142 inches and the deepest base in over 37 years at this point in the season. Conditions are incredible, don’t miss out. Buy online in advance at www.snowbasin.com to save up to 40% on lift tickets.